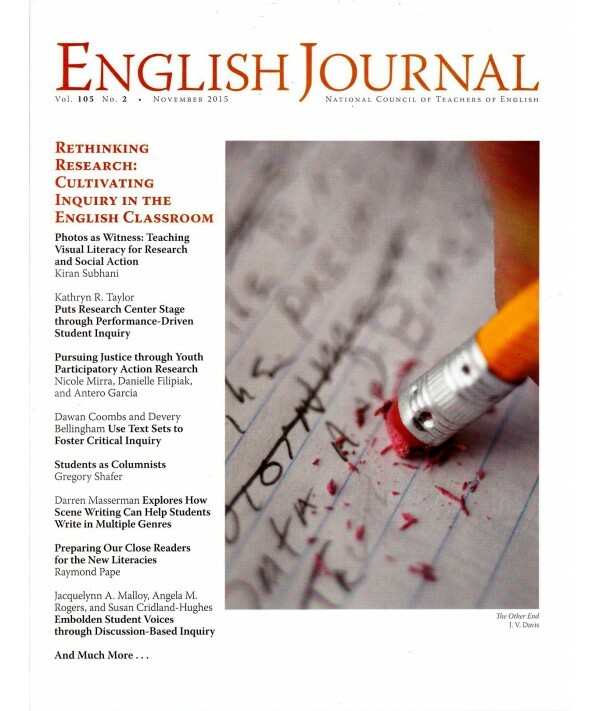 English Journal - Philippine distributor of magazines, books, journals, etc. 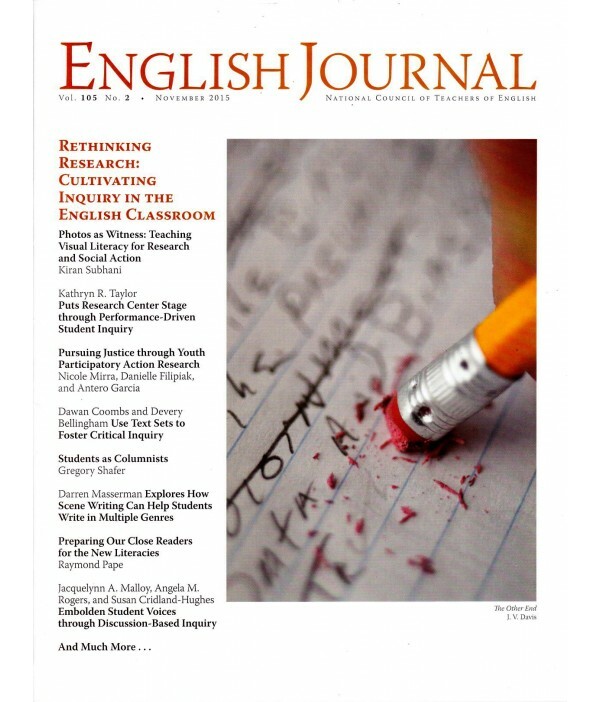 English Journal is NCTE's award-winning journal of ideas for English language arts teachers in junior and senior high schools and middle schools. 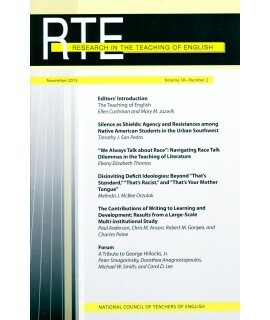 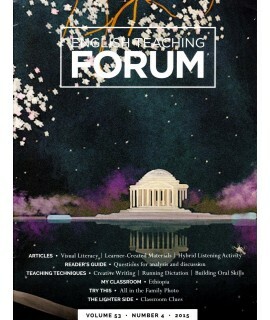 It presents information on the teaching of writing and reading, literature, and language, and includes information on how teachers are putting the latest technologies to work in their classrooms.